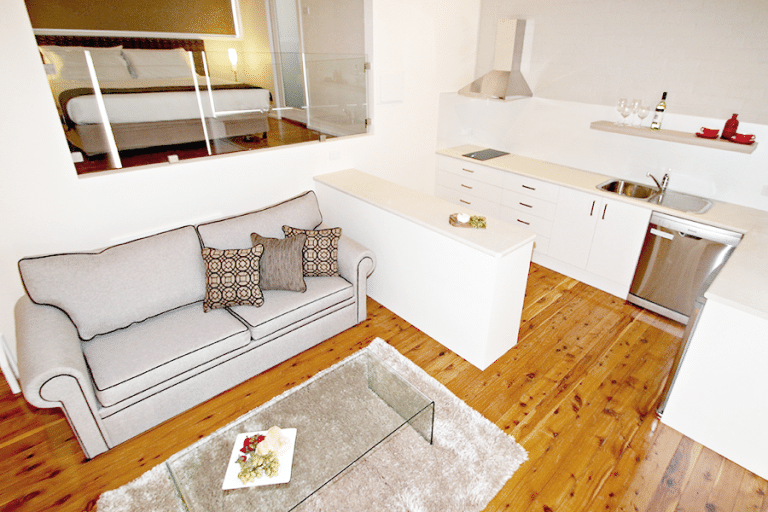 ... with the personal touch. 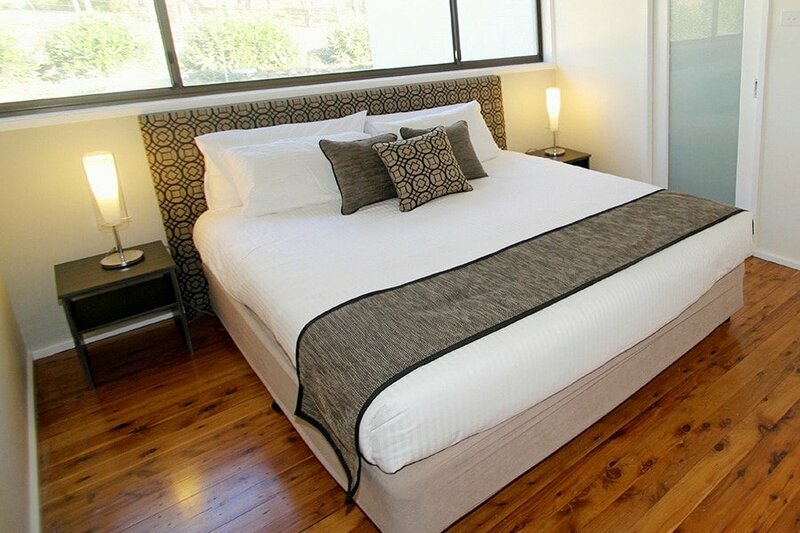 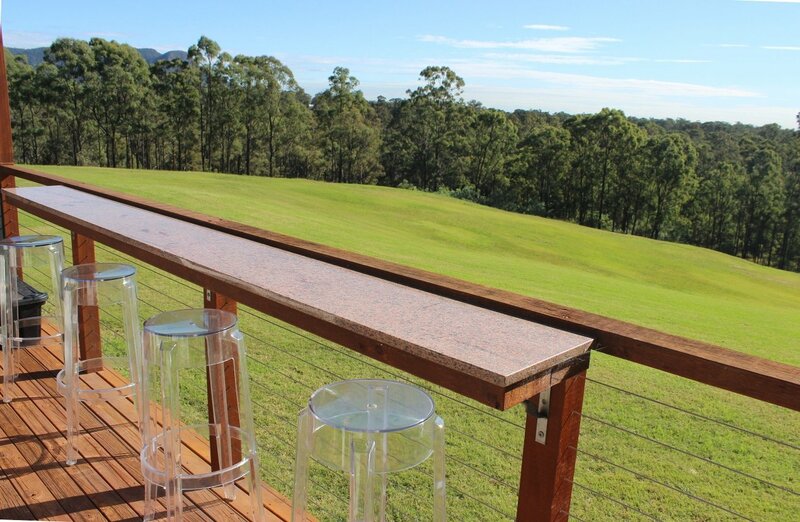 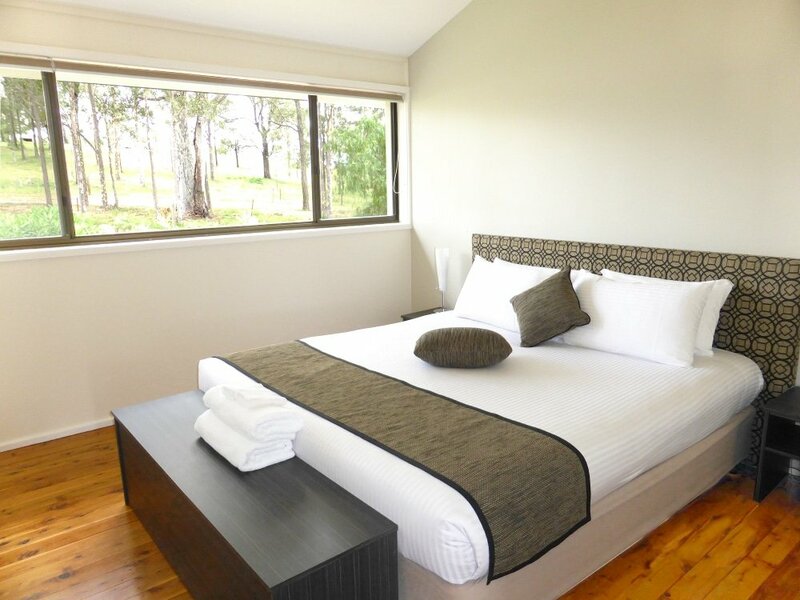 You'll enjoy a taste of luxury in the beautiful Hunter Valley, when you stay with us, at Wine Country Villas. 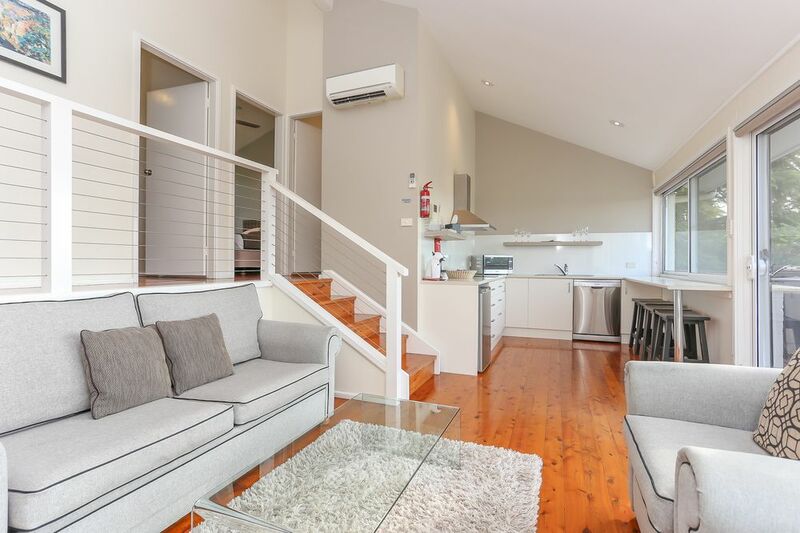 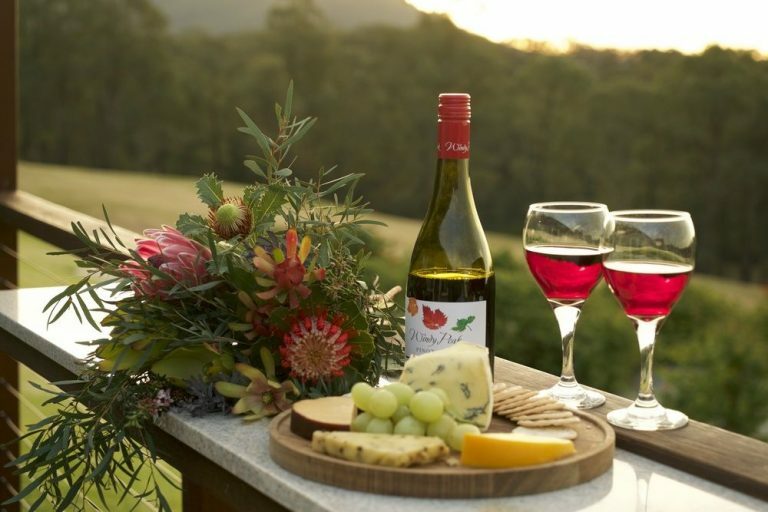 Whether your visiting the Hunter Valley to relax, spend time with family or indulge in a wine or foodies weekend, you’ll find Wine Country Villas offers the perfect place to stay. Our boutique accommodation provides eight beautifully designed and tastefully furnished villas. 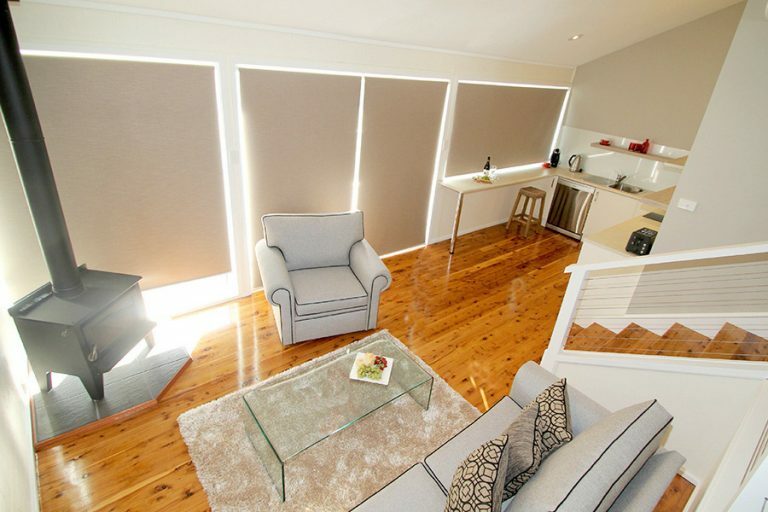 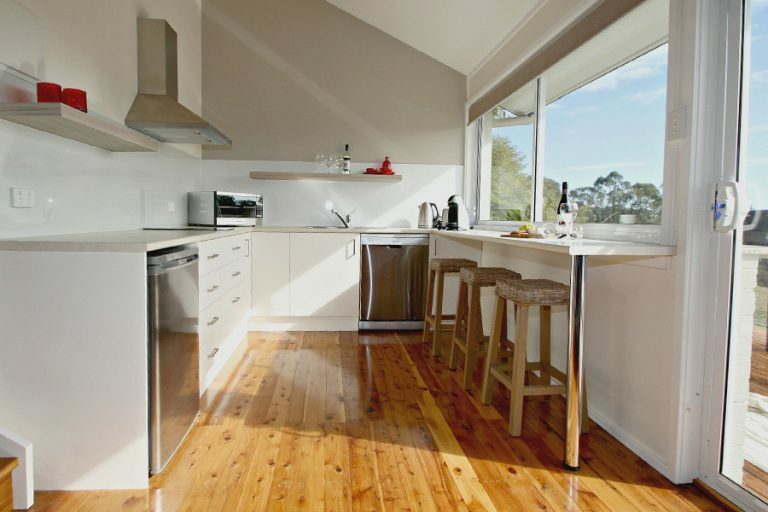 Choose from spacious one or two bedroom villas, nestling in the 25 acres of lovely Australian bushland. Learn more about the features of our luxury villas, their central Hunter Valley location, where you can soak in the serenity, while you watch the kangaroos munching on the grass. 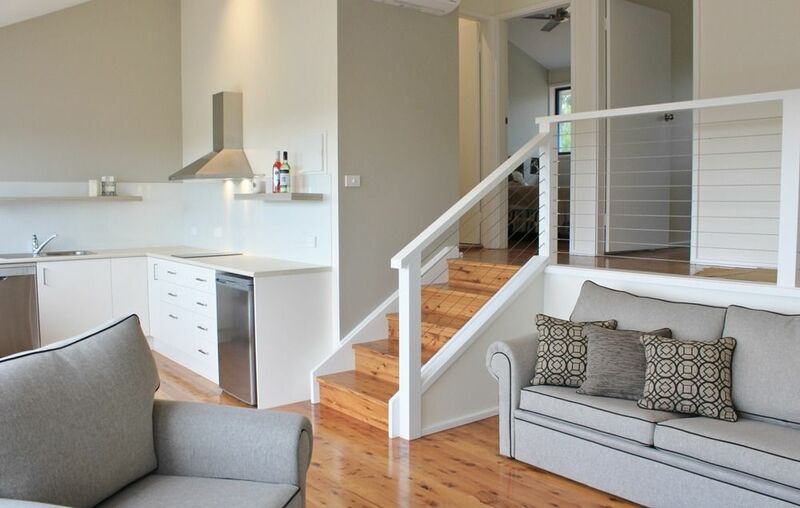 Our villas provide creature comforts and our inclusions, are fabulous! You’ll find a second and third stay, at Wine Country Villas, is irresistible. American Express (a 1.8% surcharge applies).